This little caterpillar has fallen into the dark and dreary bog with the worms. With help from her friend, Ray, Mari is trying to find her way home while avoiding the evil ringleader of the worms, the dreaded Diablo. What will happen if Mari stands up to this bully? Will she understand her dream, find her way home, and realize her true calling and purpose? 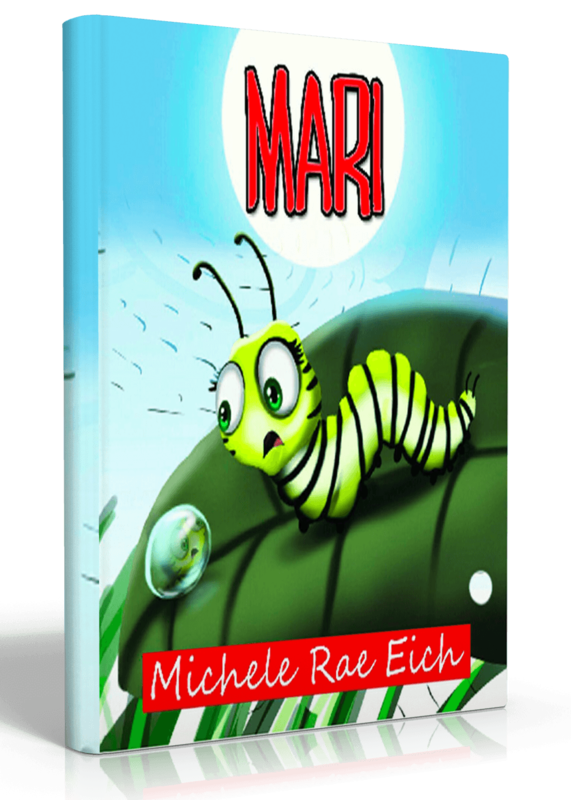 Read Michele Rae Eich's first children's story, Mari to find out! Michele Rae Eich has been a school teacher for over 20 years. Like the character in her book, Mari, she is now dreaming BIG and moving forward into her future as an author of children's books. She and her husband, Lynn, have six amazing children who are also pursuing their dreams. 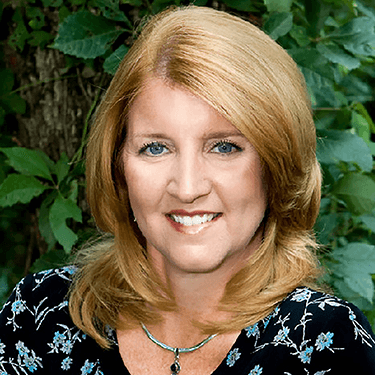 Michele enjoys reading, writing, cooking, traveling, and spending time with her family and their furry companion, Sunshine, a spoiled golden retriever. To learn more about Michele, please visit www.MicheleEich.com.